Being catcalled is very uncomfortable and women often don’t know how to face the men who do it. 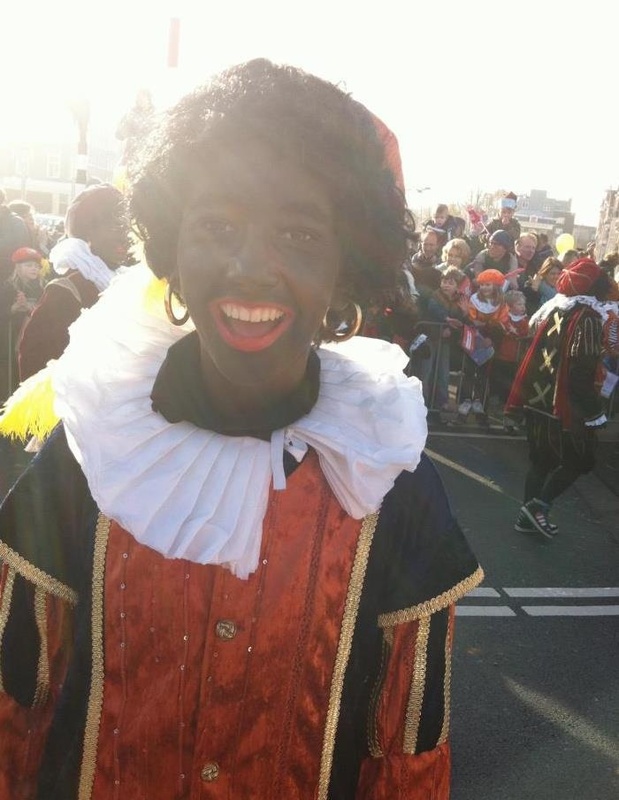 But a young student from Amsterdam, Noa Jansma, found a way to deal with them. For a month, she was taking selfies with men who catcalled her and shared the photos on her Instagram account. For the captions, she used the sentence these men had told her. This may sound odd, but by doing this, Noa faces the catcallers and publicly shames them. And most of all, she sends an important message – catcalling is not a compliment. As Noa tells Het Parool, she had the idea in her mind for a while, but she didn’t dare to take the first step. But when she finally asked the first catcaller to take a selfie with him, he replied “with enthusiasm.” And so, her project began. Noa set up an Instagram profile named Dear Catcaller, with a goal to create awareness about the objectification of women in everyday life. Over the course of one month, she took selfies with the men who catcalled her and posted them on Instagram. As she writes, “many people still don’t know how often and in whatever context the ‘catcalling’ happens,” which is why she decided to take this step. Noa says she is amazed that no man has refused to have his photo taken. Over the course of one month, only one man asked her why she wanted to take the selfie. All the others gladly accepted it and grinned behind her, as she stood in front of them flat-faced. As Noa points out, and I agree – this shows that catcallers are completely unaware that they did something wrong. If they knew their actions were wrong or punishable, I assume they wouldn’t want to have their photo taken. Although the photos on Instagram show catcallers she faced over one month, they are not all there. As Independent writes, sometimes Noa didn’t feel safe enough to ask for the selfie, or the catcaller had already gone away. After one month, Noa stopped posting photos. As she tells Het Parool, she could go like this indefinitely, but she doesn’t want to. She considers she has addressed the problem, and she doesn’t want any more attention from the catcallers. Her idea now is to pass the account to different girls around the world to share their stories, but as she writes, it’s a process that will take some time. Just as Noa writes, catcalling is not a compliment. It’s uncomfortable and often frightening. Personally, I found it frustrating, annoying, and I often even feel scared and unsafe when it happens. As a matter of fact, it’s a form of harassment, and as Independent writes, it will be punishable in Amsterdam from January 1, 2018. As for Noa’s project, I sort of have mixed feelings about it. I support it, of course, but I’m concerned about her safety. I admire her for having the guts to approach these men creeps, take photos, and publicly call out on them. I believe she sends a message that needs to be heard. But on the other hand, I hope she won’t get into any unpleasant or dangerous situation for doing it. Either way, I support her and agree that catcalling is harassment, not a compliment. And I hope the catcallers will get to realize it. Can’t believe they don’t realize how creepy they look. Appalling! Guess it’s unsurprising that they’d agree to pose, they’ve already demonstrated they have no sense of shame and are looking for attention. You’re right. If they felt any shame or realized what they’d done was wrong, they wouldn’t want to have their photo taken. It’s quite noticeable that virtually all the men are either old (a generation socialised in another era, and we’re just waiting for them to die off) or immigrants (from cultures less enlightened than that of the Netherlands). It doesn’t seem that Dutch men really need to be taught to alter their behaviour. Moreover, although she is scowling in these pictures and thus doesn’t look as good as usual, she is actually a beautiful model. We mortals of low or mediocre beauty probably wouldn’t get this attention on the streets of Amsterdam. I certainly don’t here in Melbourne, which is a city of a cultural level no higher than that of Dutch cities. Yeah, it depends a lot on the culture. But also on the social status ( I hope this is the right expression). I come from the Balkans, where gender inequality is huge and women are highly objectified. Here, all of us get catcalled pretty often, regardless of the looks. I’m an average-looking girl, yet I had to deal with this pretty often. Now it’s not so common because I live in a big city. But in my hometown, which is smaller, I had all sorts of creepy situations. 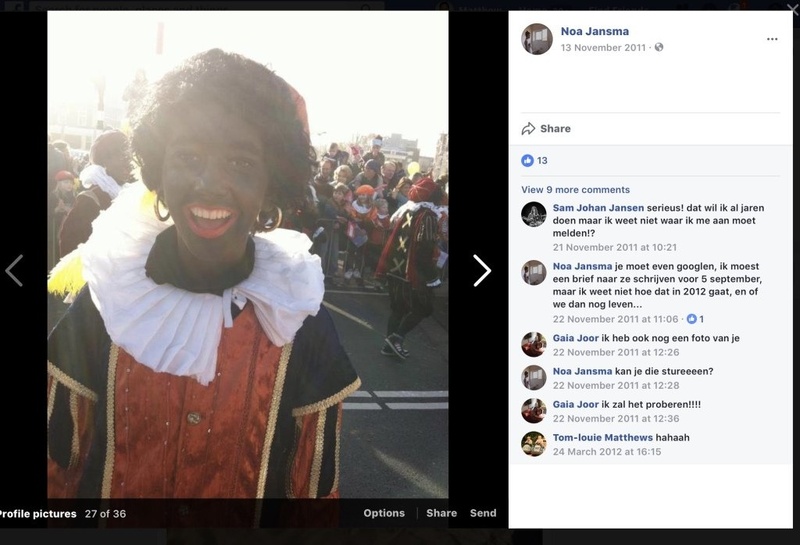 Black Peter or Zwarte Piet is an actual thing in Amsterdam. Your attempt at shaming has failed. For a second there I thought I was on Buzzfeed. 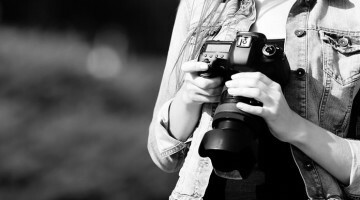 But luckily I am on DIY Photography.